If you want to visit Dubai you must have some estimation, how much money you need to bring to fulfill your planned activities. You need to maintain your excel sheet according to your planned destinations and cost. Here is a specific scenario by which you can get an approximate idea of the Dubai tour cost. 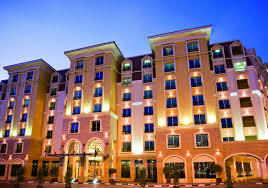 After arrival in Dubai first thing, you may think where to stay the night, you can stay in Hotel in Bur Dubai. This hotel is very near to metro station. 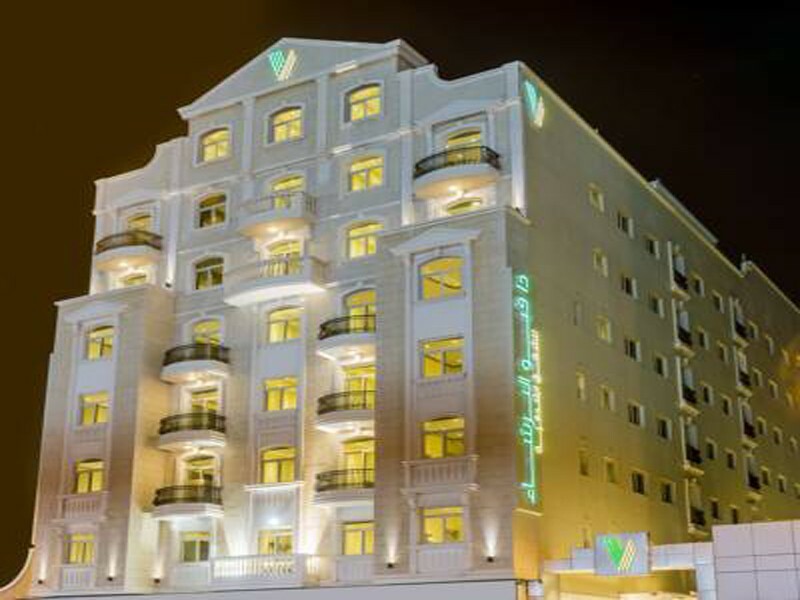 Rent of the room is approximately 400 AED. 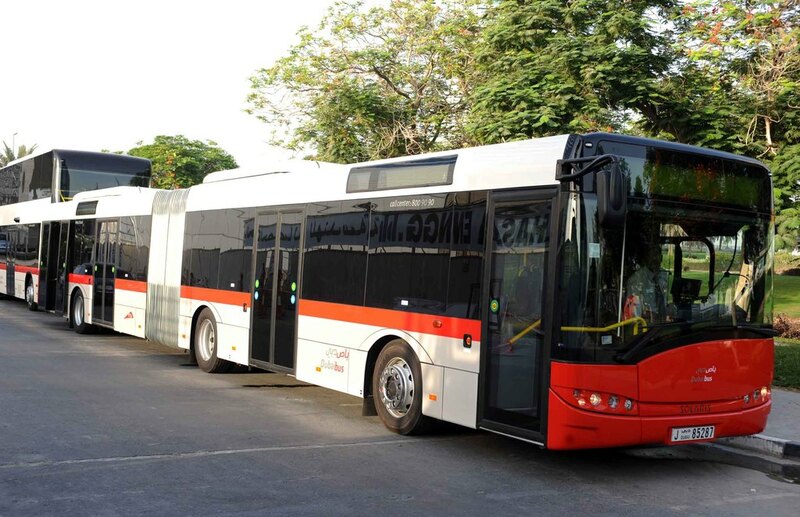 After spending a comfortable night go for Mall of Emirates on Metro bus here you can enjoy Ski Dubai free of cost. If you want to go inside then per person cost is AED 200. In the same Mall, you can have lunch at a reasonable price. 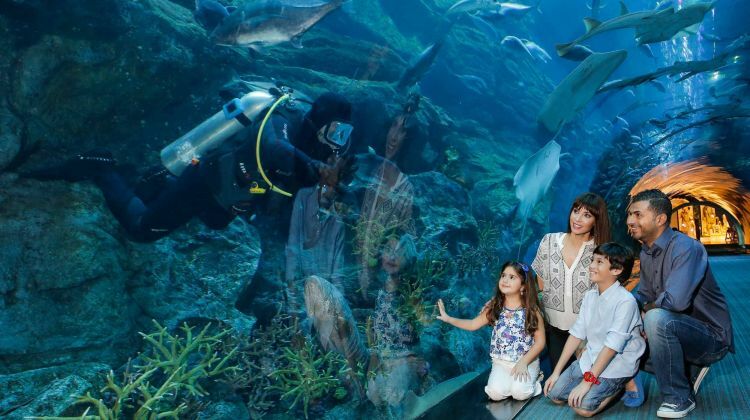 Here in Dubai Mall, you will enjoy different attractions like Dubai Aquarium, Burj Khalifa, and Dubai Fountains. 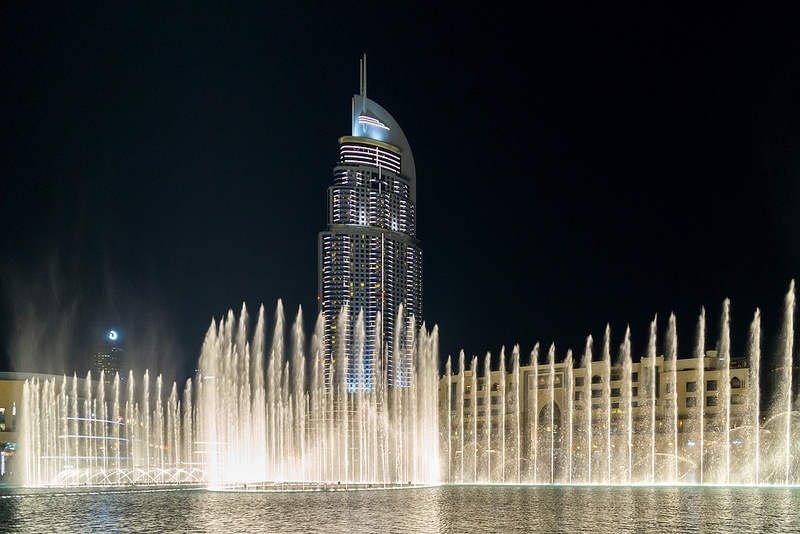 The aqua place in Dubai Mall has no charge to visit. You can enjoy the marina life at no cost. If you want to see the light show of fountains without paying even a single rupee to go outside and watch this beautiful scene free of cost. This show is repeated every 30 minutes you must watch it in evening to get maximum amusement. 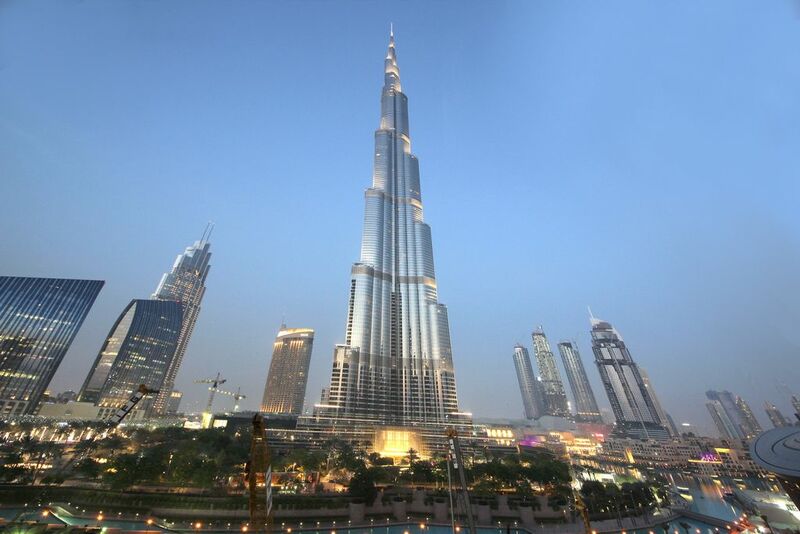 Tallest tower of the world also known as Burj Dubai. If you want to go to the top of the tower to see the matchless beauty of Dubai city then you have to pay AED100 for each person. 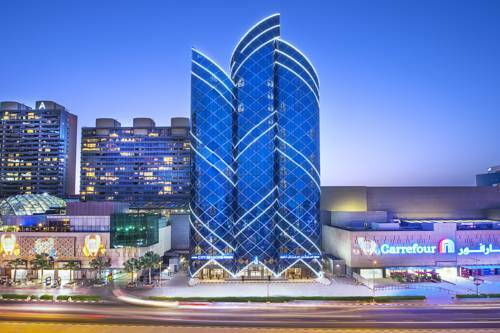 Take dinner from Dubai Mall, after these, all activities go back to the metro hotel. 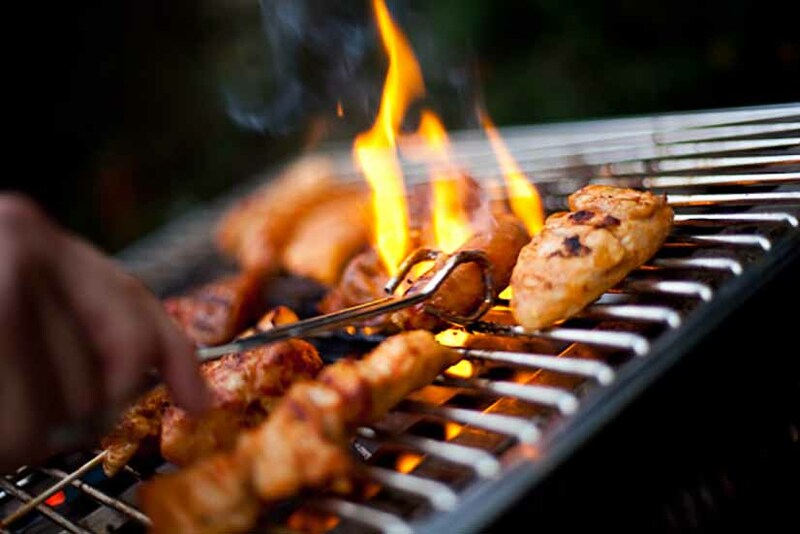 Try some flavor out of the metro hotel in Barsha area and have some splendid things to eat. 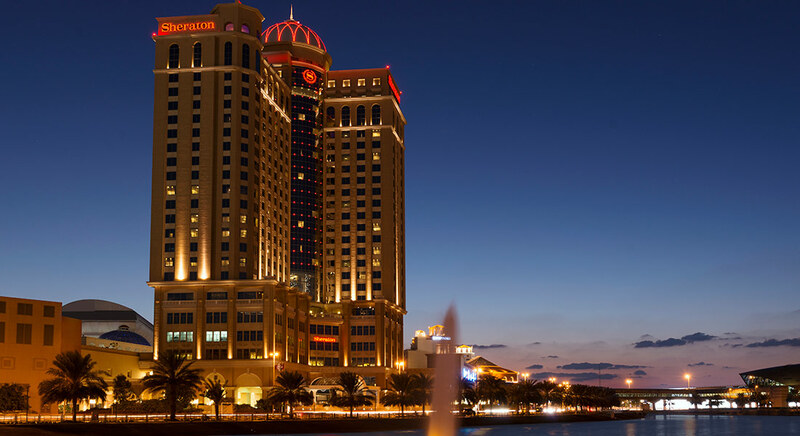 Dubai is quite expensive according to luxurious hotels and restaurants. You will pay AED 500 for your dinner here. 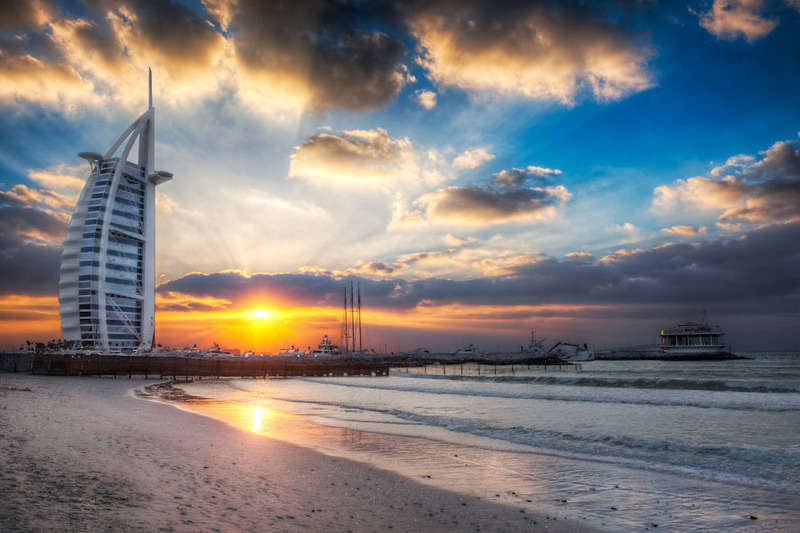 After taking the yummy meal go to Burj Al Arab beach and capture a few moments in your camera. 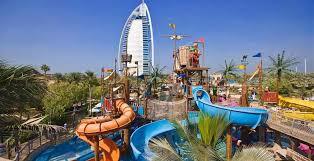 Just a few minutes away on walking distance wild wadi placed visit it free of cost. Choose the desert safari plan every package have its own charm just pay AED 200 for Dubai desert safari. Pick and drop also provided by service providers. Here you can enjoy the variety of things in desert-like dune bashing, quad biking, BBQ dinner, camel riding, Tanura dancing and henna painting like traditional activities. Jumeirah Mosque is an important spot to visit and check in the Deira hotel for the meal after that plan to visit the most precious place Dubai Museum. Here you have to pay 100 AED. 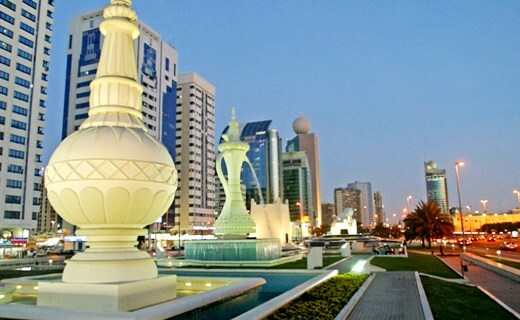 Approximately 4200 AED spent on your lavish tour without any tension. If you have some shopping plan to increase your budget plan.